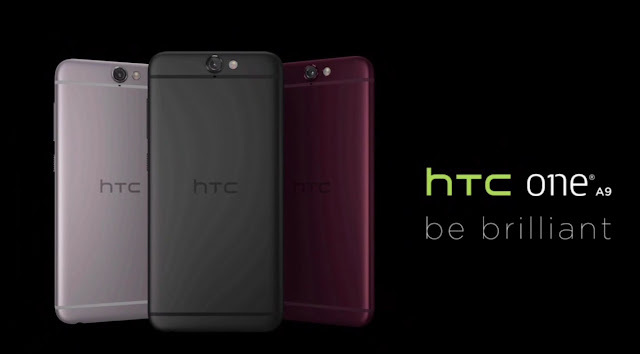 HTC announced the One A9 officially, its latest “One”. Like previous One phones, it has a metal body and comes in multiple colors. It has a 5-inch AMOLED display, fingerprint sensor, SD card slot, camera with optical image stabilization (OIS), and Sense Skin on top of Stock Android. The phone is the first non-Nexus to come with Android 6.0 Marshmallow out of the box. It will be available globally during the first week of November. Carriers and locales will announce their separate plans for launching it along with the price. HTC is also releasing an unlocked version on HTC.com as a SIM unlocked phone, with an unlockable bootloader (warranty stays when unlocked too), that will work on AT&T and T-Mobile. It will be up for pre-order today on HTC’s website and will ship November 6.